Indonesia's state mining holding company, PT Inalum, expects to reach an agreement soon on bank financing to buy a controlling stake in the local unit of Freeport McMoran Inc, the holding company's chief executive said on Wednesday. 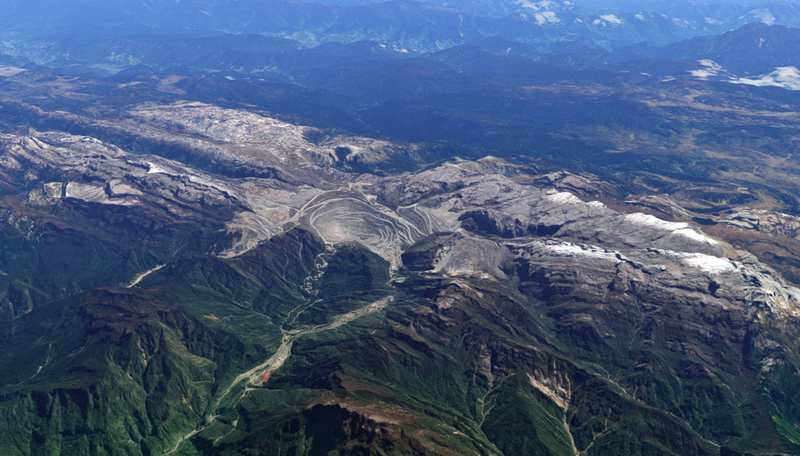 Indonesia and Freeport have agreed in principle that the U.S. miner would divest 51 percent of its local unit with funding provided by Inalum for the purchase of the rights to the Grasberg mine in Papua, the world's second-biggest copper mine. Asked about Inalum's progress on raising finance, Budi Gunadi Sadikin told a meeting of the Jakarta Foreign Correspondents Club that banks had been lined up and there should be an agreement "very, very soon". Indonesian President Joko Widodo has instructed his administration to complete negotiations by the end of April, Energy Minister Ignasius Jonan said earlier this month. The government, through Inalum, planned to buy the stake at "a reasonable price", including the purchase of Rio Tinto's participating interest and converting it into shares, Jonan said. Rio has a 40 percent interest in Freeport Indonesia's Grasberg contract, which entitles it to a 40 percent share of all production after 2022. Rio has held talks with Indonesia about a possible exit from the venture. Freeport pledged to divest its majority stake to the government last August in exchange for long-term operating rights. The government currently owns a less-than-10 percent stake in Freeport Indonesia. Sadikin denied a report that Inalum had offered $550 million for Rio's participating interest in the mine. The Kontan daily, citing a source and documents, said the offer was based on a valuation calculated by Morgan Stanley, PricewaterhouseCoopers and Danareksa. "The price won't be too far from the market price," Sadikin told reporters at a separate mining event. "This is a negotiation, we are bargaining, but the range of the price has been set," he said.